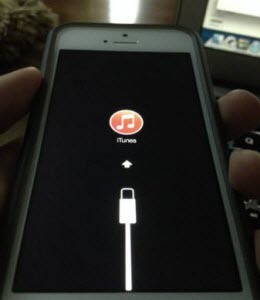 I was messing with a friend's jailbroken iPhone, I needed it in DFU mode to restore it but i probably did something wrong because iPhone is stuck in DFU mode and displaying a blank screen. Nothing I've done can make iTunes recognize it. It's an unlocked iPhone 6s running iOS 10. I really can't get it to boot no matter what. It doesn't even show under USB devices currently connected. 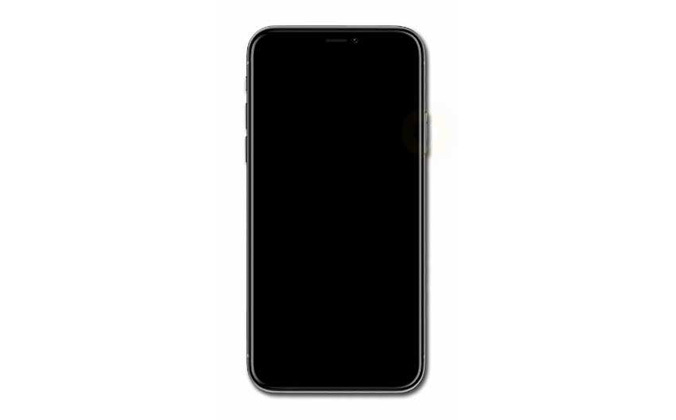 When you try to jailbreak iPhone or update iOS 10, your iPhone might easily stuck in DFU mode and get white/black screen or white apple logo screen. Don't panic, there is actually something you can do to fix the iPhone stuck in DFU mode. The solutions provided are applicable to iPhone SE, iPhone 6s Plus, iPhone 6s, iPhone 6 Plus, iPhone 6, iPhone 5S, iPhone 5C, iPhone 5, iPhone 4S, iPhone 4 and other models of iPhone alike. TinyUmbrella is a combination of two earlier tools, both of which were written by semaphore. It requires Java and iTunes to be installed. (Windows users need the 32-bit version of Java, regardless of OS architecture). You can fix iPhone by using the "Fix Recovery" option with steps below. At this point, I suggest you go back to vanilla iOS by removing the Tiny Umbrella or any other Jailbreak hosts file entries and do a regular restore via iTunes. If you attempt another jailbreak I suggest to carefully read about supported devices and firmware because JailbreakMe only supports iPhone 4 CDMA 4.2.6-4.2.8 ~ none of which you listed for your iPhone. Note:　It's likely that your iPhone data might get lost even if you've restored iPhone. Here I recommend you try iPhone Data Recovery to recover missing iPhone SE/6s Plus/6s/6 Plus/6/5S/5C/5/4S/4 contacts, photos, text messages and more data. If iTunes can't recognize your iPhone, then in iTunes in the top left corner click help > run diagnostics. On the box that comes up, check the last two things. Click next and it should identify your iPhone and then restore it. In this article we've learnt how to fix iPhone if iPhone stuck in DFU mode, for more iPhone knowledge you can visit iPhone Tips. If you're looking for ways to enter iPhone DFU mode, click to see How to Enter iPhone DFU Mode.